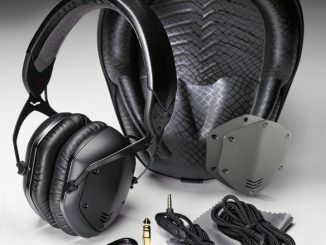 Empire Brands, manufacturers of Wicked Audio and their top selling headphones, will be releasing the new Solus over the ear headphones at CES 2012 in Las Vegas. 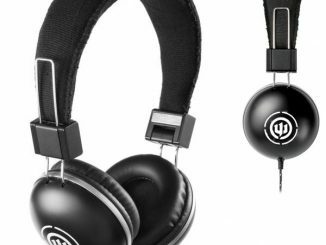 Like all of the past Wicked Audio products we’ve shown you, the Solus Headphones will be of the highest quality and bring audiophiles affordable top rate sound. 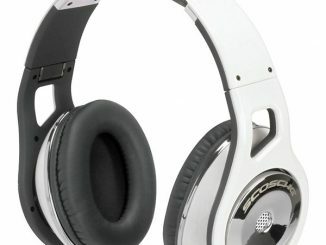 In January 2012 you’ll be able to get your hands on the Solus headphones and experience what the hype is all about first hand. 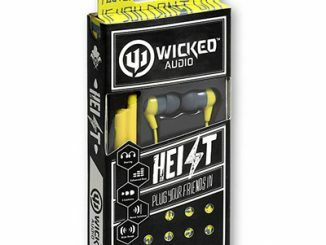 They will be the first Wicked Audio headphones to feature the company’s new upbeat packaging and design. 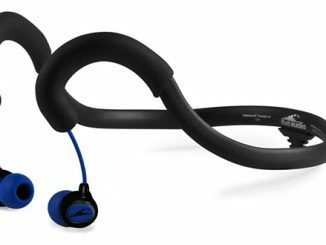 Available in a black and red combination that is sure to grab attention, the Solus will offer plenty of important features for around $100. 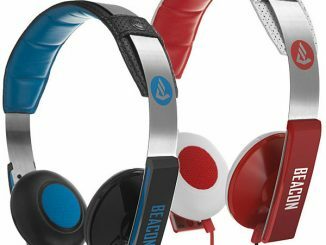 The thick breaded cord allows for easy on the go movement without all the tangled mess and the Solus Headphones will come equipped with built-in volume control and a DJ switch for convenience. 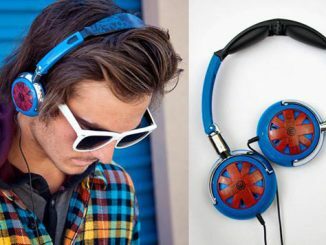 Now you can easily switch between stereo sound and DJ sound listening to music in both or either ear separately. 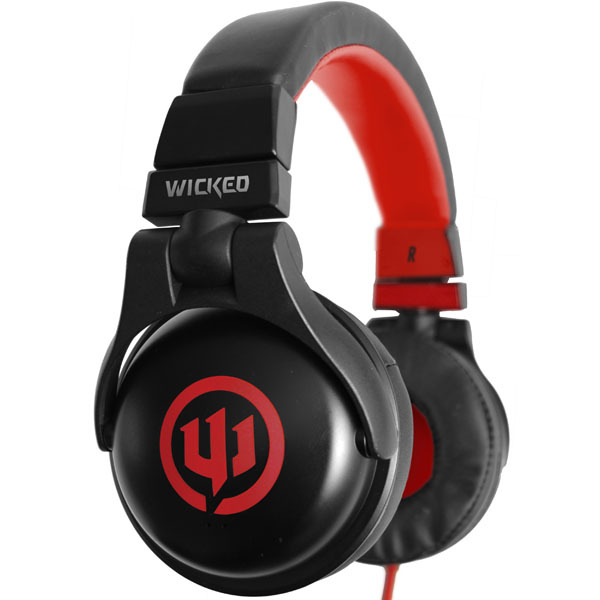 The new Wicked Audio Solus Headphones will be available in January. 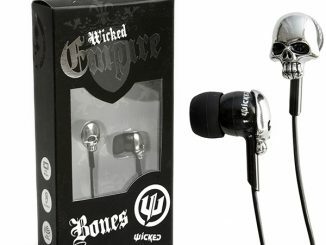 To learn more, go to Wicked Audio and you can purchase them at Amazon.com for about $50. 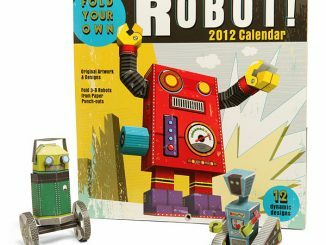 I just bought a set of these this last week and I have to say I was impressed. 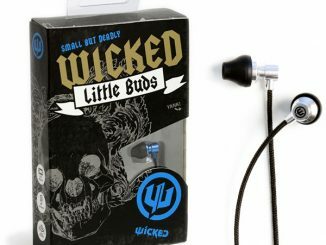 I have had several sets of Wicked Audio Headphones and I’ve always been pleased with the sound, though the build seems a little off. 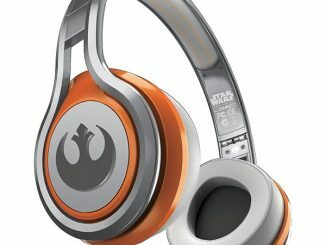 This time I was shocked to find not only was the packaging design something incredible, but the quality of build and the quality of sound were just insane. 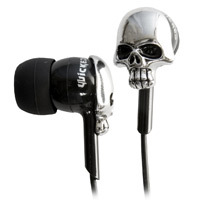 I’d recommend these to anyone looking for a solid pair of headphones.